Richard welcomed Joel Grushkin, the San Diego Regional Director of Cost Segregation Initiatives (CSI), and Company President, Curt Gautreau. 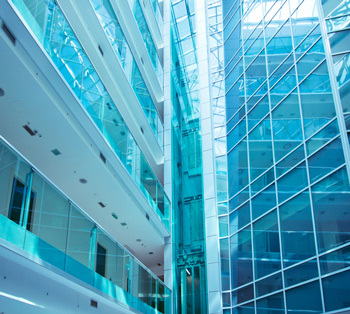 CSI specializes in cost segregation, which is an IRS sanctioned procedure of re-classifying the improvements and components of commercial buildings in order to increase cash flow and reduce income tax liability. CSI performs this service for owners of several different types of commercial properties such as, but not limited to, medical facilities, shopping centers, hotels, and automotive dealerships. Listen to the Podcast below for insight about how to make commercial buildings generate increased net cash flow. Joel has directed cost segregation studies for developers, investors and owner/ users of properties that cover the gamut of property types and vertical markets. Curt is based out of Baton Rouge, Louisiana and his accounting practice focuses on emerging businesses, primarily real estate management and development.